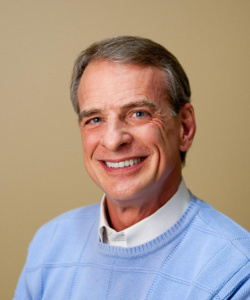 Dr William Lane Craig is being brought to Australia in August 2013 by the Australian Fellowship of Evangelical Students (AFES) as the lead speaker for the Your God events. Watch this space for further updates to these events. Detail will be added as it becomes available.